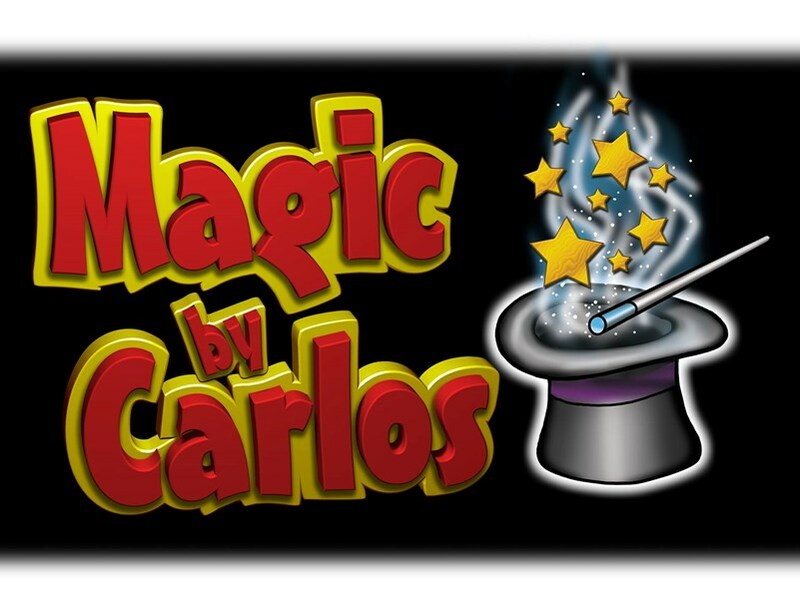 Magic By Carlos provides an "Event To Remember" taking an imaginative and creative approach to prestidigitation that make his performances memorable favorites; I am often requested for repeat appearances for Corporate shows, Private Parties and Restaurants. Magic is not just meant for kids, it is for everyone. he performs for audiences ranging from children to adults always picking volunteers to help out and becoming part of the show. From strolling magic to stage show, Magic By Carlos will leave audiences with an event to remember. 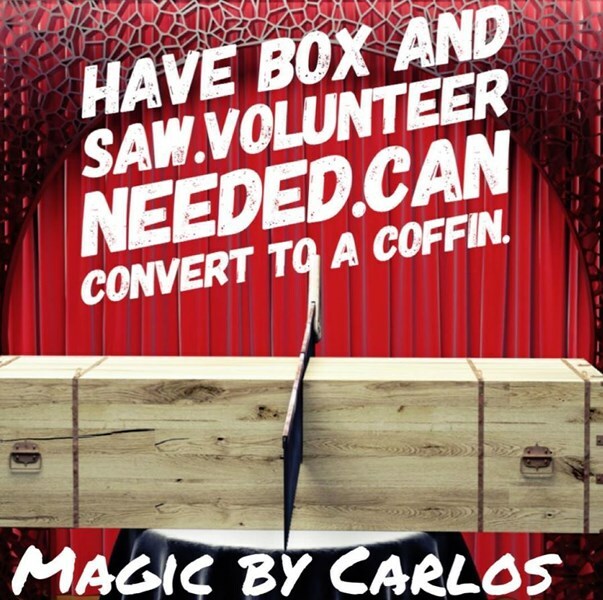 "Magic & Comedy Entertainment - Carlos was great, providing Magic with Comedy. Excellent choice of entertainment! Carlos worked around the evening schedule to accommodate everyone at the event. Thank you for a great evening!" "Magical experience - He was great with the kids stayed late until everyone had a balloon! He made my daughters 5th birthday truly magical!!!" "Carlos is THE Magician - Carlos is very friendly and interacts great with both children and adults. His performance was also great." 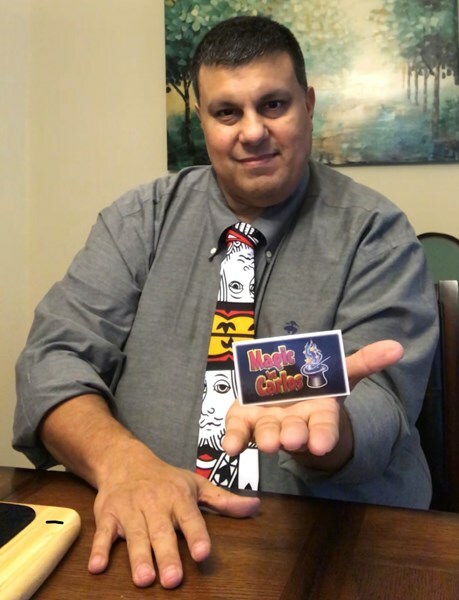 "Above and Beyond - Carlos provided an entertaining magic show! Adults and kids alike were captivated, Carlos involved the audience, and he went above and beyond our expectations, staying longer than requested to create balloon animals!" "Responded on last second notice. Kids and adults loved him. He is a must hire for kids parties. You can tell he genuinely cares about the kids' enjoyment." Lakshmi J. - Jan 2014. Carlos was great. He was able to keep 30 kids interested in magic. It was interactive. He also did some great balloon art. He made sure every kid received a balloon before he left. Thanks for the great show. He arrived on time and had amazing trucks! The kids loved the show! Please note Magic by Carlos will also travel to Manchaca, Del Valle, Buda, Kyle, Cedar Creek, Dale, Manor, Mc Neil, Pflugerville, Driftwood, Lockhart, Maxwell, Round Rock, Cedar Park, Elgin, Red Rock, San Marcos, Spicewood, Leander, Bastrop, Dripping Springs, Wimberley, Martindale, Coupland, Staples, Fentress, Hutto, Mc Dade, Prairie Lea, Rosanky.